Snail Mail, fronted by 19 year-old Lindsey Jordan, first put themselves on the map with their 2016 EP Habit. They immediately established their charming, deliberately slacker sound that they executed once again on their latest effort, Lush. “Pristine”, the album’s second track, starts with a callback to Habit, an electric guitar strummed in one direction before Jordan’s vocal and her band fill out the background. “Pristine/Untraced by the world outside you/Anyways/I’ll never get real/And you’ll never change to me ‘cause I’m not looking” she sings. Jordan airs her frustration with incompatibility prevailing over admiration throughout the song, until she concludes in the outro “We can be anything/Even apart” and “No more changes/I’ll love you the same”. “Heat Wave,” a single from the album, follows the same formula as “Pristine”; the guitar and Jordan take the foreground first while the band waits their turn to join. But this time around the band joins more triumphantly, and Jordan shows off her guitar skill with Pavement-esque leads on the instrumental sections. 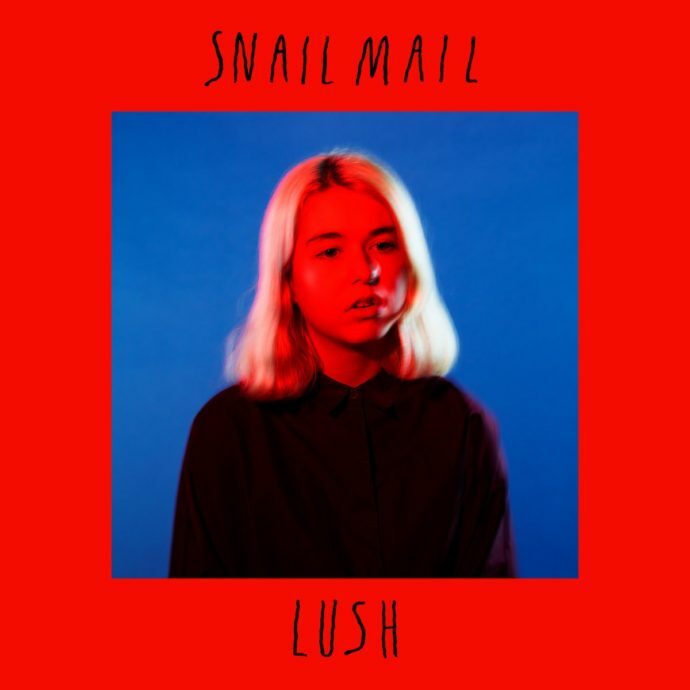 Snail Mail’s debut, if not perfect on its own, shows a band with serious potential. Lust can be formulaic and often one song sounds more like the last than its own piece, but Jordan and her band seem to have promising music ahead of them.